Moore, W.K. (2004). 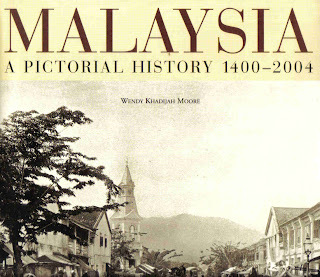 Malaysia: A Pictorial History 1400-2004. Archipelago Press, Singapore.